How to Sell a Car in Utah. Get Cash for Your Junk Car Fast! 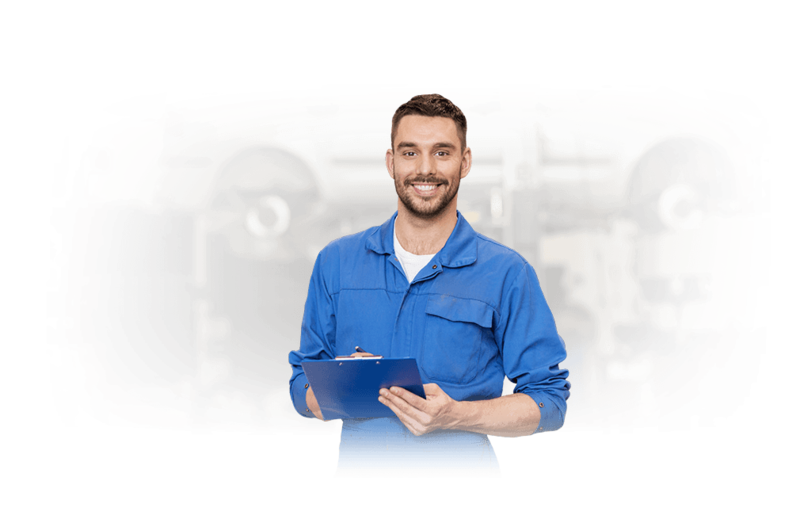 Sell a junk car in Utah fast! We buy cars in 24-48 hours and tow your car for free! Get a guaranteed offer by entering your zip code below now. Snowcapped mountains. Endless salt flats. Windswept deserts. Everything that makes Utah beautiful is also a nightmare for Utah cars. Rusty frames, high mileage and years and use that seem more like decades can make for cars that are difficult to sell. So, what do you do when your Beehive State car hits the end of its time on the road? You can trade it in or sell it yourself. But, that doesn’t really work for damaged, wrecked, broken-down or very high mileage cars. 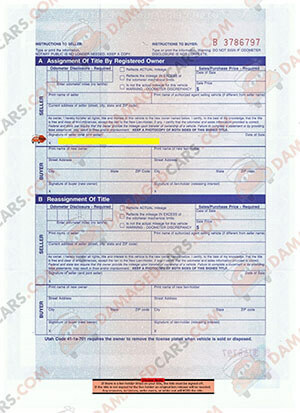 For that you need a company that specializes in buying cars in less-than-perfect condition, like DamagedCars.com. Click the button below to get a guaranteed, no-obligation offer for your car. You’ve heard of “Cash for Clunkers Utah” but what does that really mean? Selling salvage cars in Utah or even selling cars with a blown engine is relatively easy. Just click the “Get and Offer” button and enter a few details about your car, like year, make, model, mileage and condition. We will then get you a guaranteed offer and pay you on the spot with we pick up your car. The towing is even free. DamagedCars.com does more than buy junk cars for cash, Utah. We buy luxury cars, exotic cars, trucks, new cars and classic cars. If it has two or four wheels, DamagedCars.com will probably make you an offer. 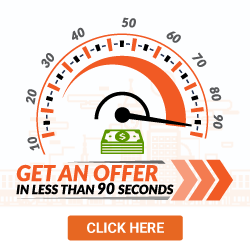 Click the “Get an Offer”button to get your guaranteed offer, today! Known for its picturesque mountain ranges and clean skies, Utah takes its commitment to the environment seriously by requiring residents to pass a smog test every two years and a safety inspection every year once a vehicle reaches its tenth birthday (and years four, eight, and ten before that). The Utah title signature location is on the back of the title in the upper section.The signature location is marked "SIGNATURE OF SELLER". Please do not sign in any other location. Before Signing Your Vehicle Title, Double Check Everything! In Utah, the seller’s name must match the name of the owner on the front of the title. If not, don’t sign. Verify you are signing correctly before you sign the title.Incorrect signatures, signatures in the wrong locations, erasures and mark outs may void the title. 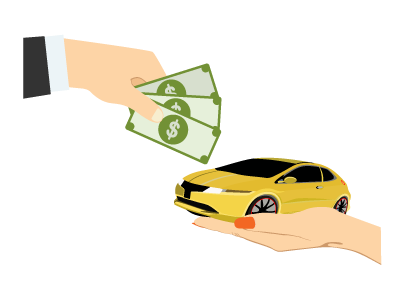 Can I Sell My Car in Utah Without a Title? No.The Utah DMV requires a title to sell a vehicle. 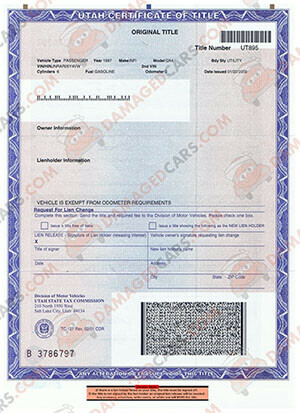 Make sure you have your car title on hand if you want to get cash for cars in Utah. DamagedCars.com is a top junk car buyer in Utah. We have decades of damaged car buying experience, and pay top dollar for scrap cars, salvage cars, wrecked cars, and cars in almost any condition! Whether you have a totaled Lexus to sell, or a dented Ford F-150, we will buy your car in Utah. Whether you need junk car removal in Ogden, Salt Lake City or Provo we offer free towing all over Utah. If you need to sell your junk car fast, our network of junk yards in Utah work to tow your car within 24-48 hours! See how much you can get for your junk car, and get your car towed for free now.